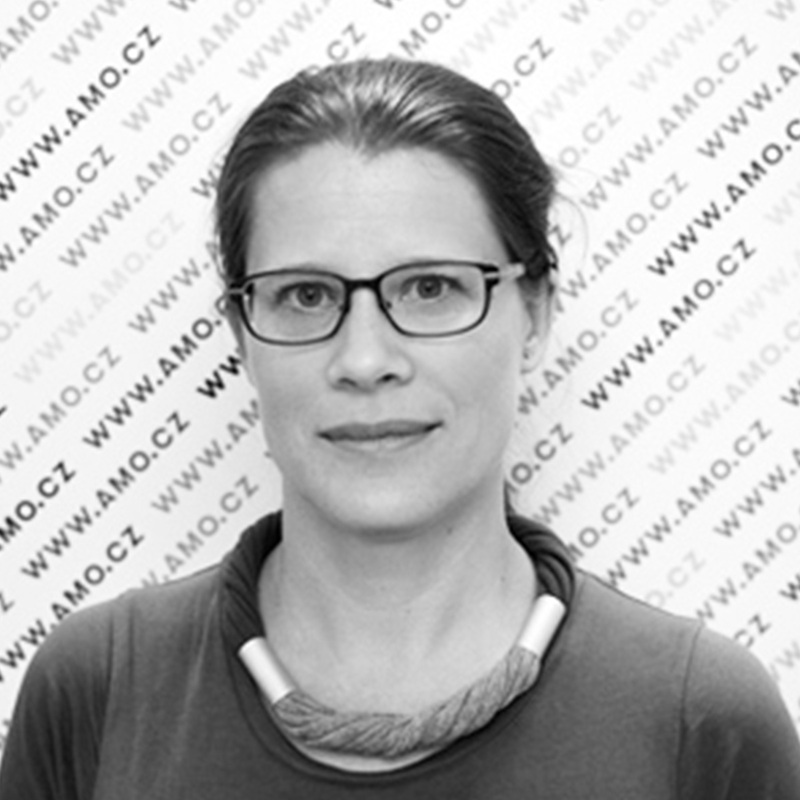 Ivana Karásková is an in-house China Research Fellow at the Association for International Affairs, a prominent Prague based foreign policy think tank and NGO. In 2017, she founded ChinfluenCE, an international project mapping China’s influence in Central Europe (Czech Republic, Poland, Hungary and Slovakia) through media content analyses and complex analyses of key agenda setters, revealing e.g. links between Czech political and economic elites and pro-China lobby. ChinfluenCE research results were presented at the European Parliament, mentioned at U.S. Congress and widely quoted by European, Australian and American press.